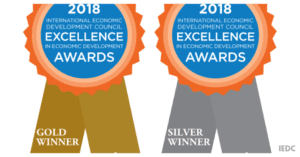 ATLANTA – At the annual conference of the International Economic Development Council (IEDC) [link] in Atlanta on Tuesday, the Cullman Economic Development Agency (CEDA) [link] received gold and silver awards for two of its recent industry retention projects: “Educators in Industry” and AGCOR Steel. 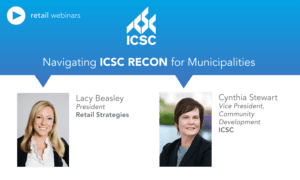 We have been partners with the City of Cullman for 5 years and have had a very fruitful and successful relationship. 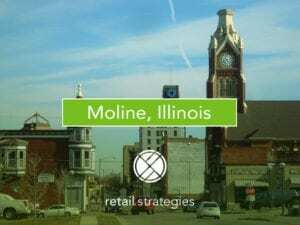 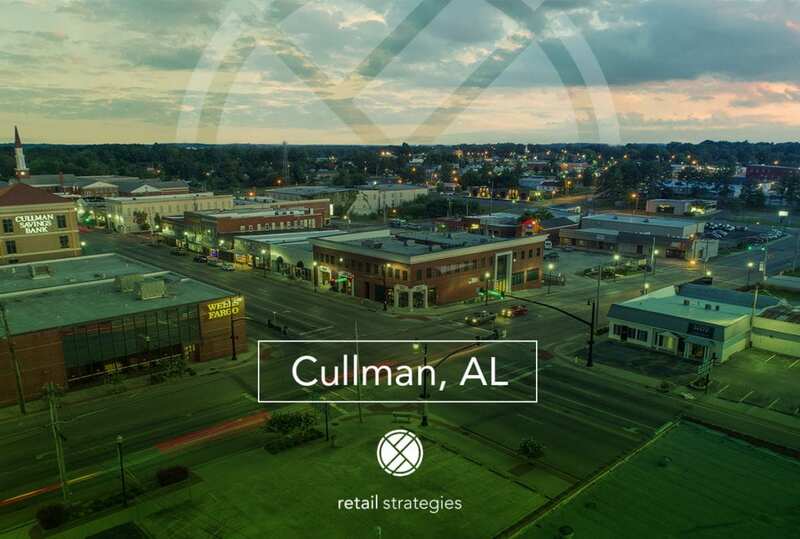 While the City Economic Development professionals have done amazing things on the industrial front for Cullman we have been able to champion their success to recruit retailers to the market and tell the great story of Cullman, Alabama.